Do you find yourself scrambling for words when faced with a seller’s objections over your real estate listings advice? It’s not an uncommon reaction and it helps to remember that a seller views a home as one of his or her most valuable assets. Emotionally, they will almost always believe it’s worth more than the market dictates. Establishing a selling price that the seller accepts is a tricky process as sellers often confuse price with property value. 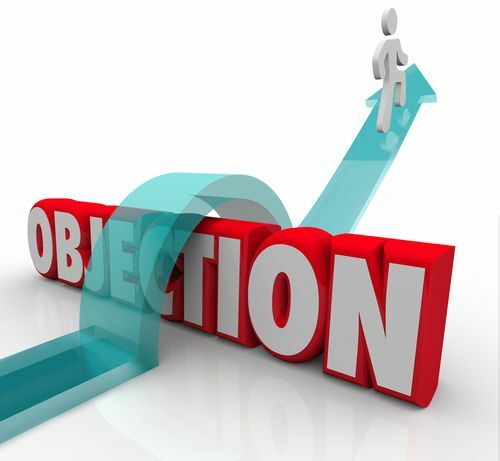 Here are three of the top objections sellers often have and how you can overcome them. Everyone “knows” that homes appreciate, but, while a hefty increase in value is nice in theory, it’s still the market that determines real estate listings. Educate the seller on market fluctuations and explain that all that matters on the open market is what buyers are willing to pay today. If a seller has invested thousands of dollars on a new chef’s kitchen or to install an in-ground swimming pool, it stands to reason they expect to make that money back when they sell. NAR surveys consistently show that it’s the type of renovation a seller does that determines if they’ll recoup their investment. For instance, refinishing hardwood floors reaps a 100 percent return while converting a basement recoups about 70 percent of the amount spent. This gets tricky, because you want to let the seller know the other agent is off-base without personally attacking them. Let the seller know that some agents will say what they think the seller wants to hear to get the listing, but if they want to receive offers in those first crucial weeks, it’s crucial to shift their focus from maximum asking price to maximum leads and interest. Remember, sellers love to read real estate listings, too. 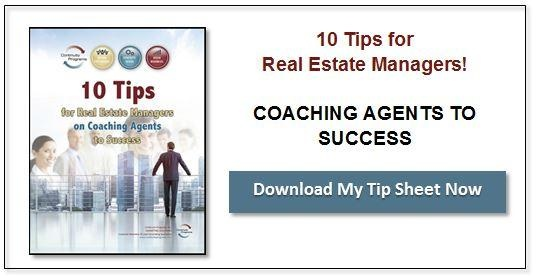 They compare the recently sold homes to their own home and think “my house is worth at least that.” As a real estate agent, you must work to establish trust with a seller if you hope to overcome objections, get the listing, and close the sale.